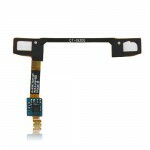 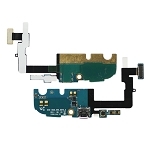 Dock Connector Charging Port Flex Cable for Samsung DoubleTime SGH-i857 (for Samsung Habrok), Gadget Stop - For all of your phone and Apple needs! 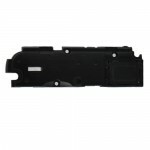 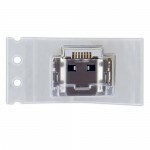 If your for Samsung DoubleTime SGH-i857 is having problems in charging, transferring data, or you have damaged the dock connector in any way, then this is the part you need to repair. 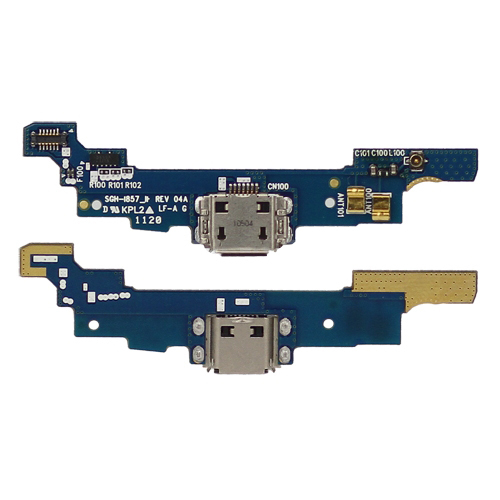 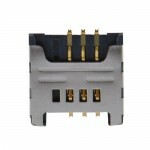 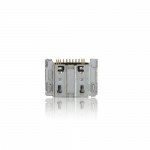 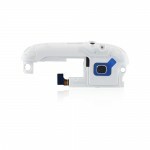 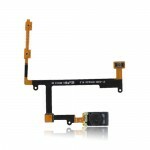 This Charging port flex cable allows you to sync and charge your device.